Beijing-based research consultancy Analysys’s report also notes that China’s medical system will shift its focus from basic digitalisation to patient-centric clinical digitalisation in the future. A recent article from China Daily stated that IT investment in the country’s hospital system will reach 65.7 billion yuan ($9.47 billion) in 2022, surging 53.5 percent from 2017 and boosting the digitalisation of the Chinese medical system, based on a forecast report by Analysys. The Beijing-based research consultancy’s report also noted that the Hospital Information System has almost achieved full coverage in China’s tertiary hospitals, which is the largest in the country’s three-tier system. Statistics from the Chinese Hospital Association indicated that in 2017, hardware investment accounted for 44 percent of total hospital digitalisation investment, while spending on software and services represented 56 percent. Chen Qiaoshan, a medical analyst at Analysys said that software and services as the core of hospital digitalisation will a have higher growth potential than compared to hardware. From 2017 to 2018, 17.43 percent of the country’s hospitals greatly expanded their investment in hospital digitisation, and 29.78 percent slightly increased their investment, showing that in the future, the overall investment into hospital digitisation will continue to rise, according to the same report by Analysys. Based on the latest statistics from HIMSS Analytics, China has 36 EMRAM Stage 6 validated hospitals and 10 EMRAM Stage 7 validated hospitals. EMRAM is the acronym for Electronic Medical Record Adoption Model by HIMSS Analytics, which incorporates methodology and algorithms to automatically score hospitals around the world relative to their Electronic Medical Records (EMR) capabilities. This eight-stage (0-7) model measures the adoption and utilisation of electronic medical record (EMR) functions and Stage 7 represents a remarkable achievement in which paper charts are no longer used. 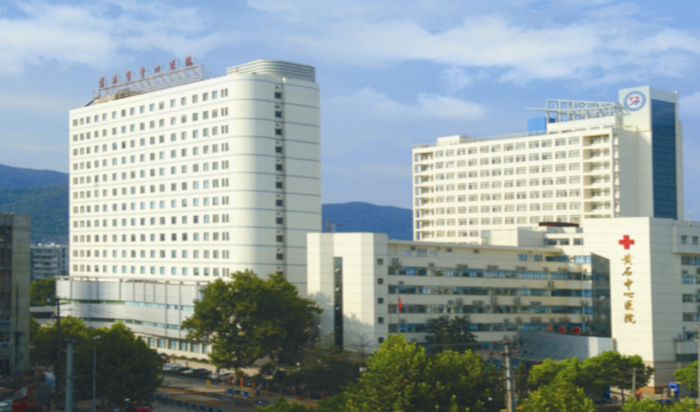 Huangshi General Hospital in Hubei province and Children’s Hospital of Shanghai are two such hospitals to achieve EMRAM Stage 7 validation in the first quarter of 2018. Qu also added that hospitals lack regional connectivity, which is important for the development of hospital information platforms, with only 49 percent having a regional information platform.